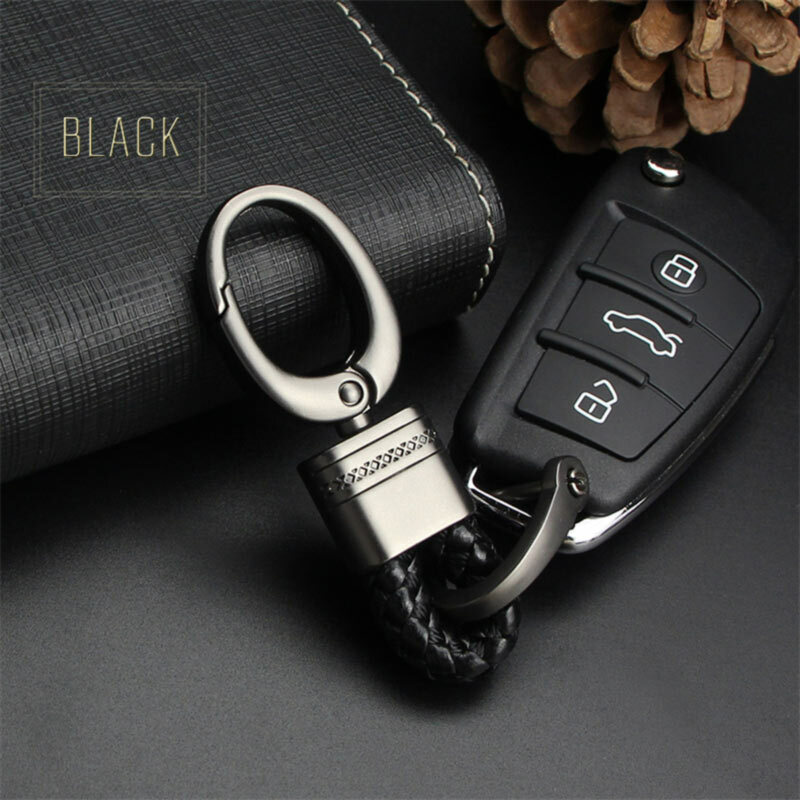 It can be used for car keys and door keys. 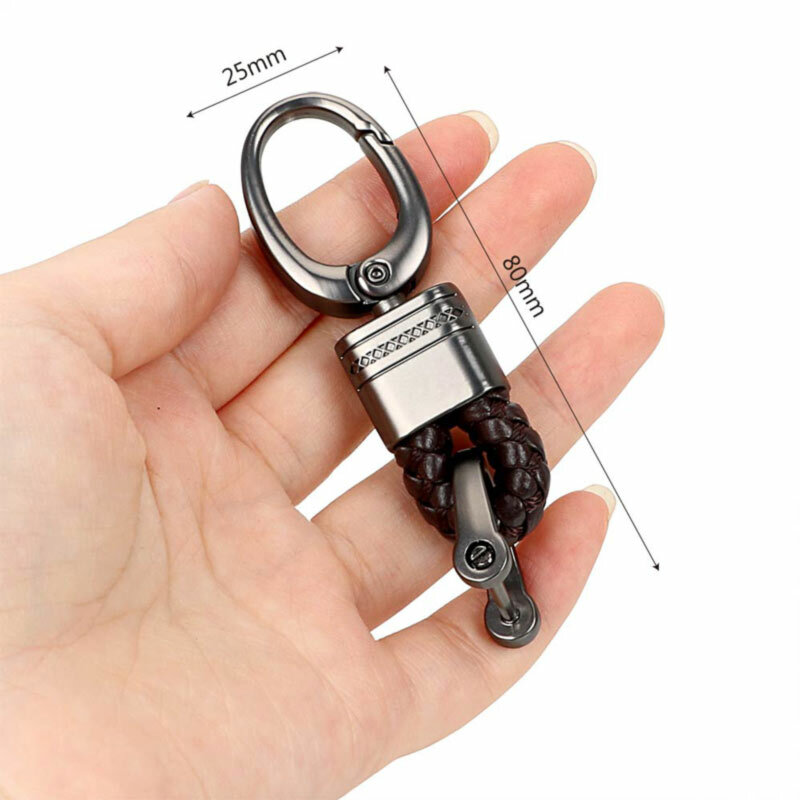 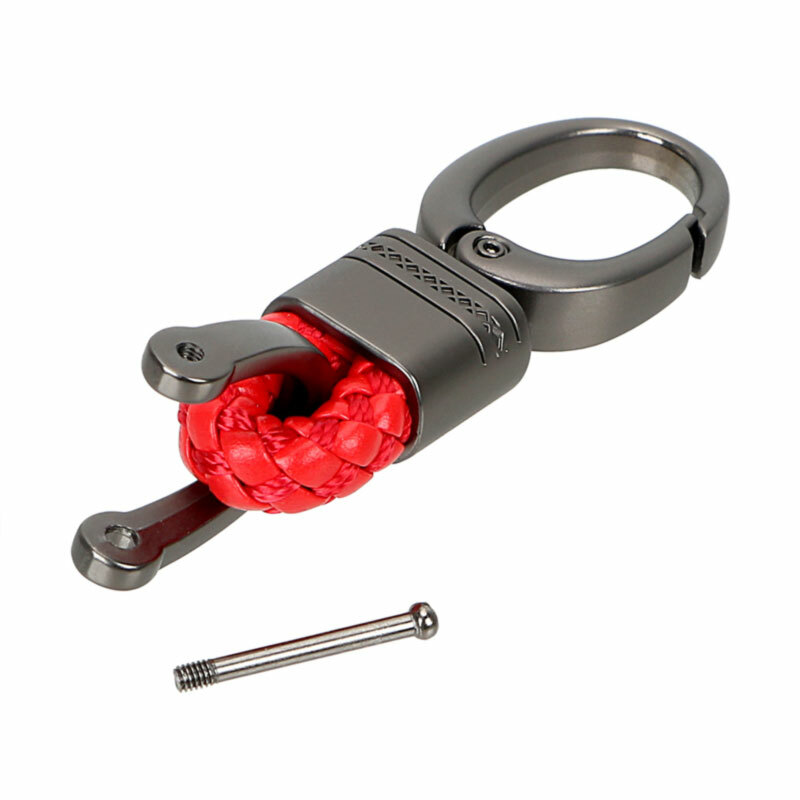 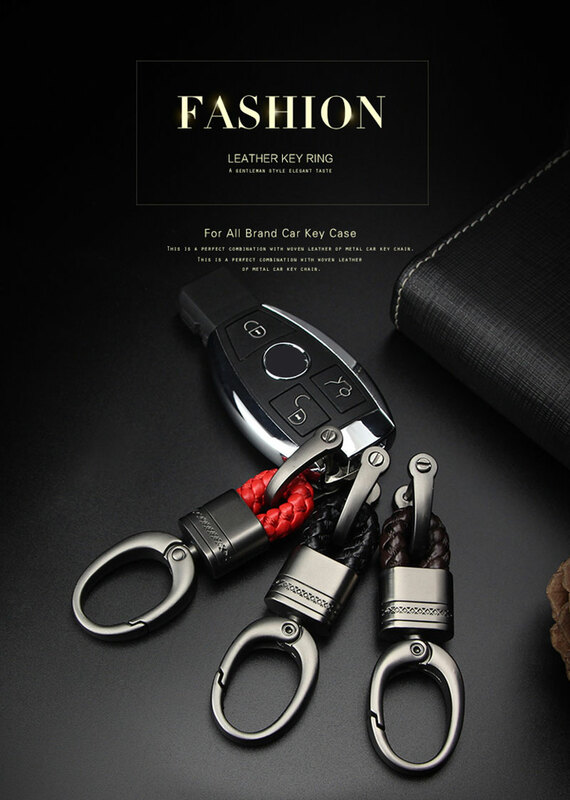 Made of hand braided leather&Zinc alloy, fit for men and women. 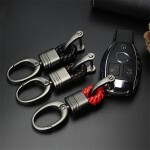 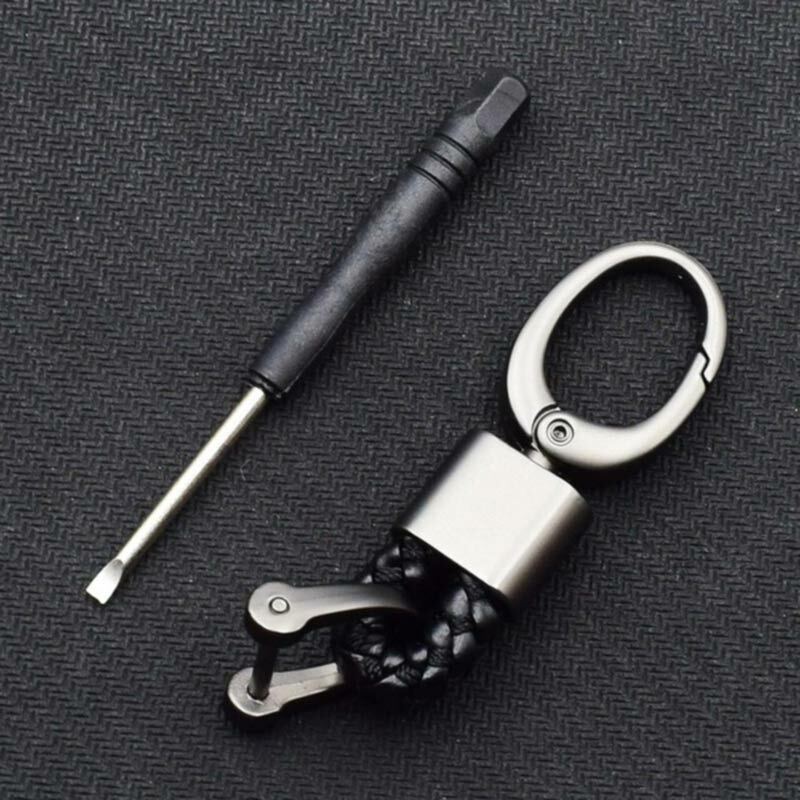 Multi function outdoor climbing survival toolSize: about 10.5 * 5.5 cmIntroduction:Fashion products,..
5 pcs Super-handy Spring Aluminum Alloy Buckle Carabiner Outdoor Hiking ClipUsage: mountain cl..
Carabiner Key Chain Clip Hook key ring clip hook lock metal suspenders carabiner key ring hooks clip..
Metal Leather Car Key Ring Custom Men Waist Hanging Car Keychain With Detachable Key RingsMaterial -..
Business style cool keychain for menThis Keychain is made from quality steel with solid brass hardwa..
Multi-function folding knife pocket mini key tool daily small straight knife fruit knife outdoor por..
Gerber Shard Keychain Tool Titanium Key Rings Portable Keychain Tool Multi-Function Keychain Multi-T.. 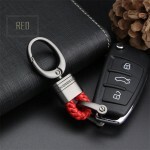 Handmade Horseshoe Buckle Keychain with Keyring Leather Key Ring HolderFeatures:Materials - Thick co.. 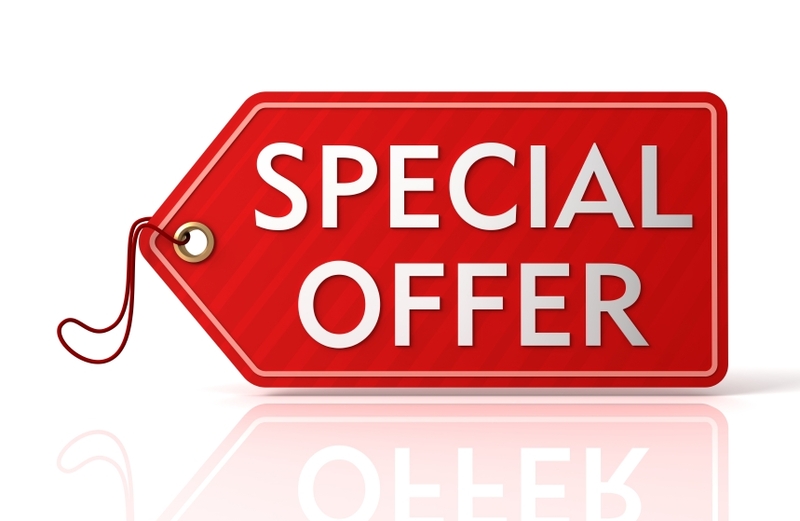 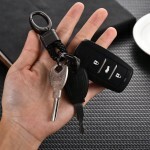 Handmade Leather Car Keychain Home Key Rings Waist Hanging for Men and WomenThe Item specificsB.. 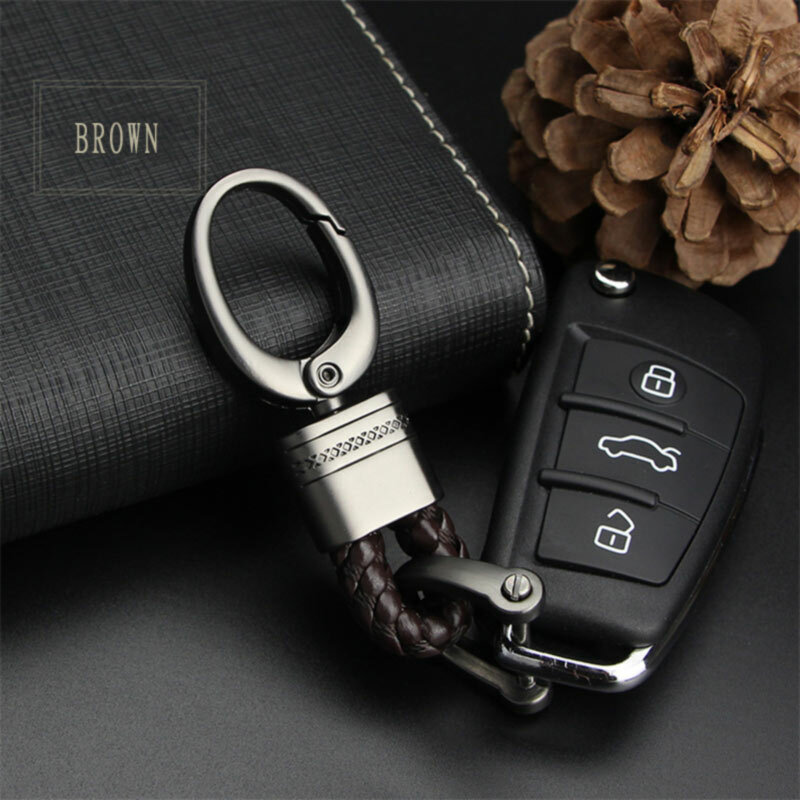 Handmade Leather Keychain Brass Key Ring Holder Classic Key Chain GiftHandmade Leather Keychain Bras..